On Monday March 4, 2019 the City of Carlsbad will hold a public budget workshop to get input on the City’s 2020 budget and how and where they are going to spend money. If you’re interested in putting in your two cents this is the time to do it. For instance, if you’d like to see the city build a skateboard park that is closer to the village, this would be a great meeting to attend. Or if you think a mountain bike park would be nice, let them know. 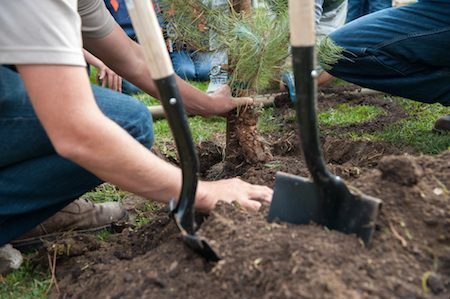 The workshop will be help from 6 to 8 PM on March 4, 2019 at the City of Carlsbad Administration Center at 1635 Faraday Ave, Carlsbad, CA. Welcome to Carlsbad, allow us to introduce you to the Carlsbad Police officer who is riding-a-long with you every time you get in your car. That’s right, each time you drive in Carlsbad, the Carlsbad Police Department puts a digital tail on you thanks to a network of 51 (soon to be 86) license plate reading cameras located at intersections all over the City. With these cameras the Carlsbad Police department is able to track your car in real time where ever you travel in Carlsbad. Today, the Electronic Frontier Foundation and MuckRock have released a data set that allows all of us to see how many plates are being scanned in Carlsbad, how many other agencies the Carlsbad Police Department is sharing their plates scans with, and how many times a plate they’re actually looking for has come up in the scanning. To make it easier here are the numbers: in 2016-17 Carlsbad Police scanned (and stored) at least 8,363,866 plates and hit on 2,358 that they were actually looking for. They shared their scanned plate data with 198 other agencies. These numbers are likely only a portion of those scanned as the data is not complete in Carlsbad’s case. We have released records obtained from 200 agencies, accounting for more than 2.5 -billion license plate scans in 2016 and 2017. This data is collected regardless of whether the vehicle or its owner or driver are suspected of being involved in a crime. In fact, the information shows that 99.5% of the license plates scanned were not under suspicion at the time the vehicles’ plates were collected. . . On average, agencies are sharing data with a minimum of 160 other agencies through Vigilant Solutions’ LEARN system, though many agencies are sharing data with over 800 separate entities. We are living in a surveillance state, but it’s still shocking to see it spelled out on easy to read charts. 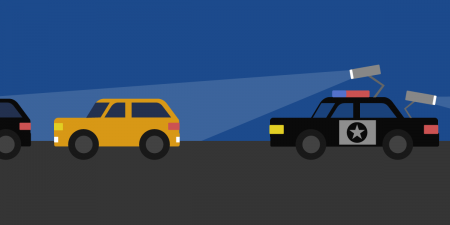 For all the details for Carlsbad and 199 other agencies and how they use license plate reading cameras, please click the link. 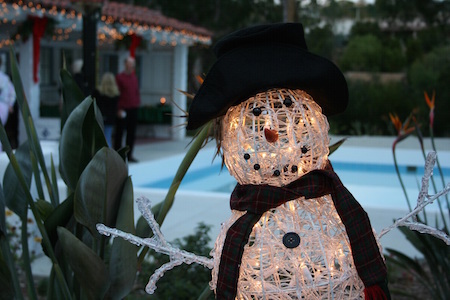 Blending holiday spirit with a bit of western history, the City of Carlsbad will celebrate the season at its Holiday at the Rancho event Saturday, Dec. 1, 2018 from 5 to 8 p.m., at Leo Carrillo Ranch Historic Park, located at 6200 Flying L.C. Lane. The event will feature a 14-foot tree lighting, train rides, games, crafts, face painting, holiday shopping, cookie decorating and more. For all the details, please follow the jump. 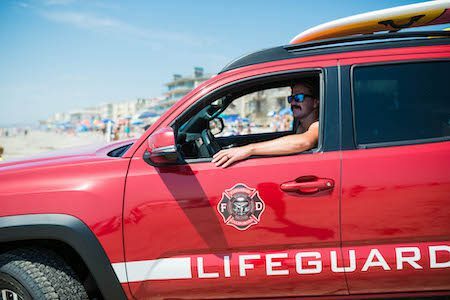 The City of Carlsbad, California will officially provide Fire Department lifeguard services on the North stretch of beach from Oak Avenue to the city’s northern border. Two full time positions will be added to supervise the program. During peak beach going times, around May through September, depending on weather conditions, the city will employ about 25 part time lifeguards. . . In addition to lifeguard staffing, the approved program includes three small scale wooden lifeguard towers, two lifeguard trucks and one personal watercraft to patrol in the water as needed. Finally the City spends some money ($603,000 year) on something we can all agree on. Now, about that skatepark in the Village. . . For the official word from the City, please follow the jump. TGIF Concert In The Parks 2016 rocks into Carlsbad’s newest park, Alga Norte, with a “supreme multi-cultural mix of musicians and singers” as The Mighty Untouchables deliver their mix of cover songs*. The Mighty Untouchables offer everything from Motown to classic rock, along with Latin, country, current pop hits, and much more. Their repertoire includes songs from Bruno Mars, Cee Lo Green, Earth, Wind & Fire, Four Tops, Marvin Gaye, Michael Jackson, Prince, Santana, AC/DC, Stevie Wonder, The Temptations, and Celia Cruz just to name a few! If you want fun, excitement and dancing, with your party-goers enjoying a cool and classy scene, this band delivers an event your guests will remember for years to come. Remember: bring chairs, snacks, drinks (to share with your neighbors), and maybe your walker for the uneven ground. The music begins at 6 PM. 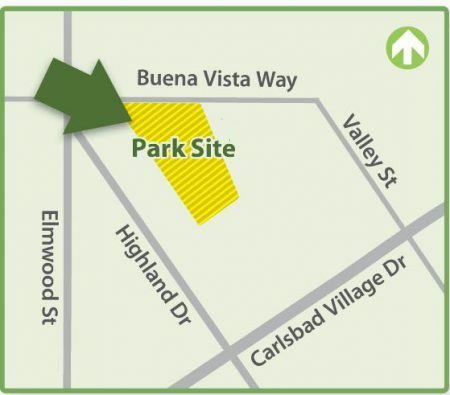 Alga Norte Communicty park is located at 6565 Alicante Road in Carlsbad, California. Shuttle service operates between 4:30 to 9 p.m. from Ocean Collection, 2510 Gateway Road in Carlsbad. For the rest of the TGIF Concert In The Park please click here.